Fuller Photography07968961009work PhotographerFuller Photography in Norfolk, where attention to detail is everything. 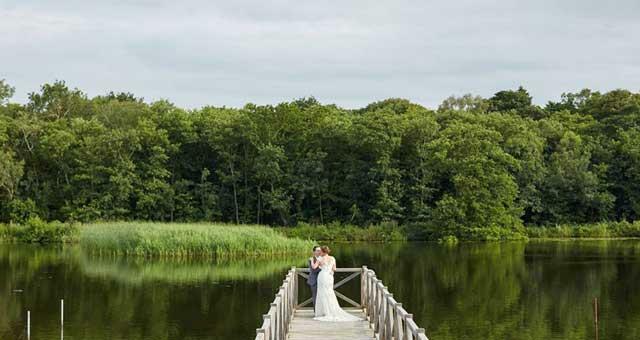 Committed to elegant, romantic and timeless Norfolk wedding photography with a contemporary edge. Fuller Photography in Norfolk, where attention to detail is everything. 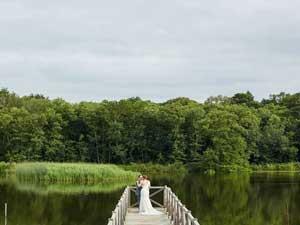 Committed to elegant, romantic and timeless Norfolk wedding photography with a contemporary edge.